and a permanent exhibition set in town. 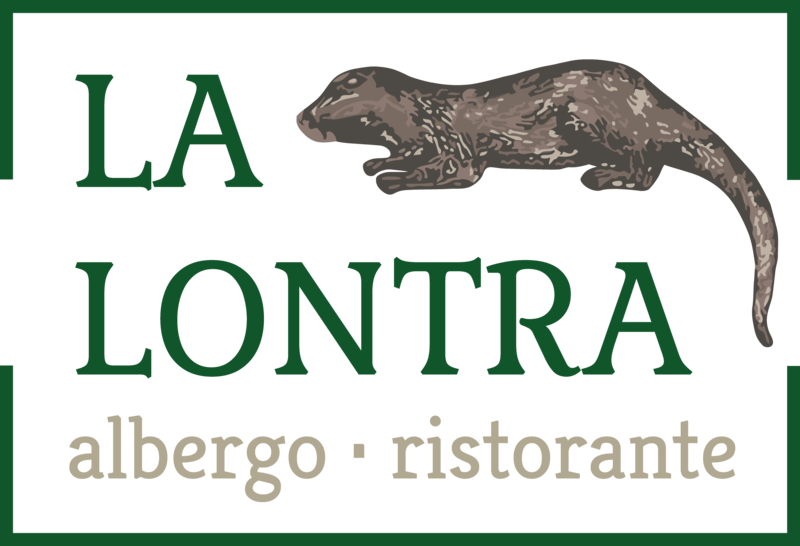 A walking tour to discover the town of Mezzano and its traditions: Cataste & Canzèi is an en plein air exhibiton along the alleys of the village, where the Woodpiles (the so called Canzèi, in the local dialect) of the firewood become authentic art installations. 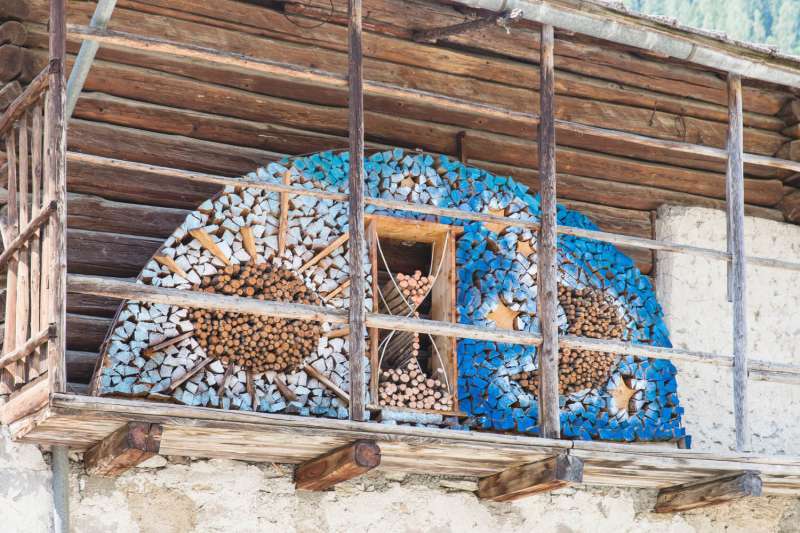 The wood, a necessary resource for the survival here on the mountains during winter season, is transformed per work of local and international artists: the logs are methodically stacked on the walls of every house to become coloured pieces of art, creating brand new shapes while the wooden shades draw new structures combined with wrough-iron works. 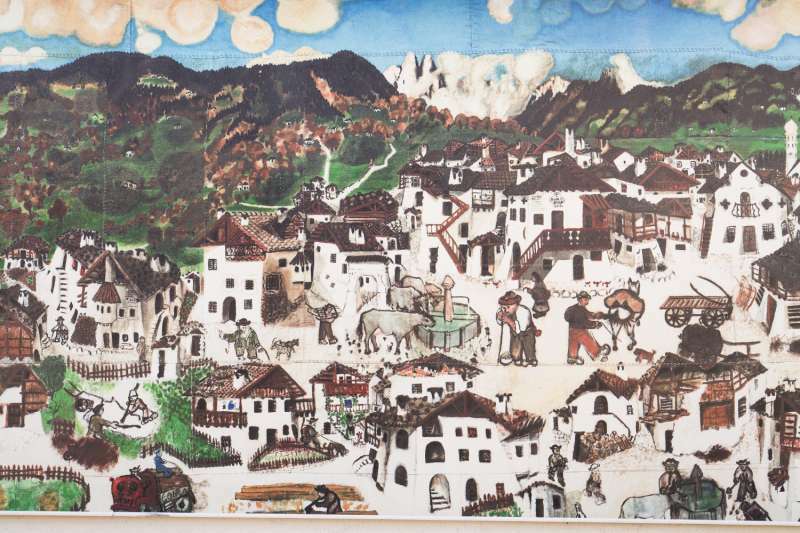 Cataste & Canzèi is a tour around Mezzano to visit the thirty artistic installations located in specific points of interest of the village, following a theme-based route which includes topics such as architecture, wall-inscriptions, water-system, paintings and vegetable gardens. A story to walk and discover on the map that you can find here at the Hotel or at the Mezzano info point. Every summer from the beginning of July, the village of Mezzano becomes a sort of open-air theatre, with shows and concerts performed by international artists in the squares and the alleys: as a matter of fact, the Internationl Music Academy of New York has chosen this little town at the bottom of the mangificent Dolomites as the perfect location for its training program, a unique setting for exhibitions and events. The young artists and the students of the Academy attend here performing, singing and chamber music master classes and lessons, performing everyday: the calendar includes daily performances such as concerts and musicals (with an impressive Sixteenth to Twentieth century repertoire) which take place in a charming italian mountain location. Mezzano reveals itself through the symbols of an ancient rural culture: the paintings which decorate the facades of the old houses of the historical centre, the sacred frescoes and the catholic signs, the engravings and the inscriptions on the lintels and the brickworks, expressions of faith; the route of the water, marked by the fountains and the lisière – the public wash tubs where women used to gather to do the laundry, a place for sharing and helping as well. 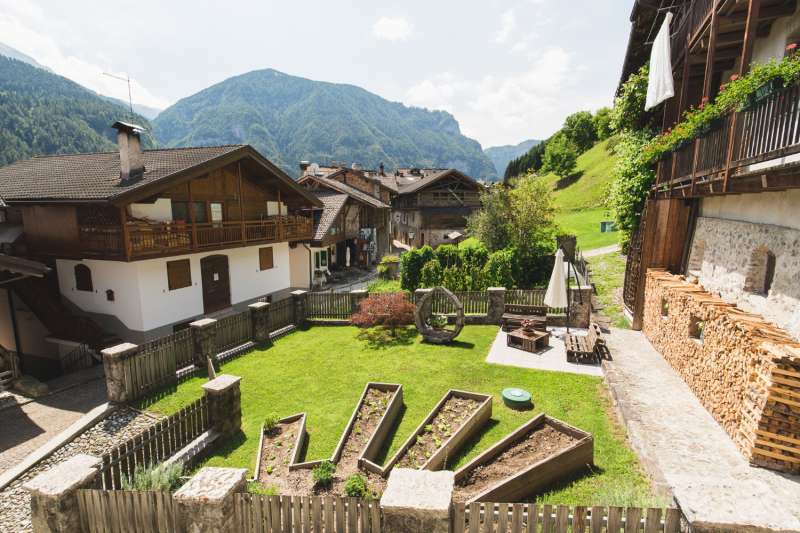 A village to discover along its alleys and to be charmed by the traditional alpine architectures, where the family house is part of a whole thing made above all by the cowshed and the barn, and where the vegetable garden, a fundamental source of sustenance, still nowadays plays an important role in adorning this beautiful town. of the historical centre of Mezzano. A two days traditional festival dedicated to the local floklore, with markets on the main street, live music and open-air restaurants, a great event which usually ends on Monday night with the characteristic donkey race, a challenge between 8 riders (one for each village of the valley) and their donkeys: the teams have to ride the 3 laps of the track to win the prize, cheered by the crowd.